Find all Race Documents here. 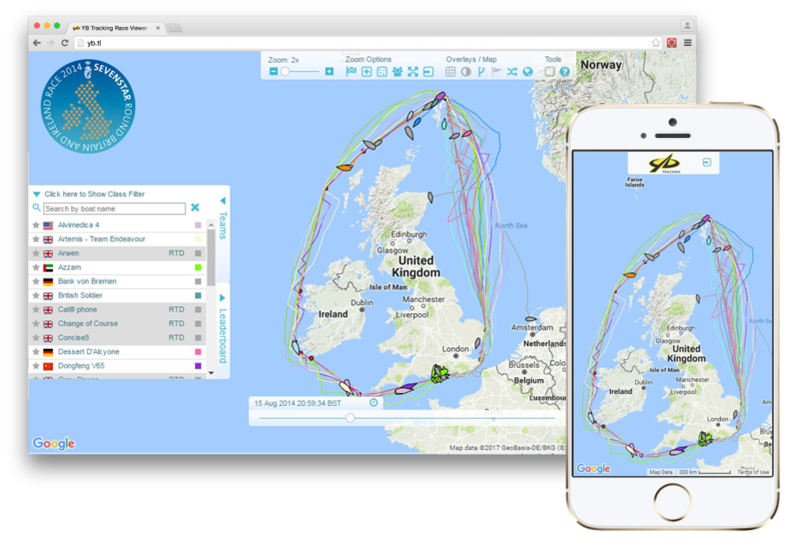 The Sevenstar Round Britain and Ireland Notice of Race can be found in the main RORC Notice of Race p36-37. Find the tracking player and options to obtain tracking and leaderboard data in plain-text, for Expedition, Adrena or Google etc.